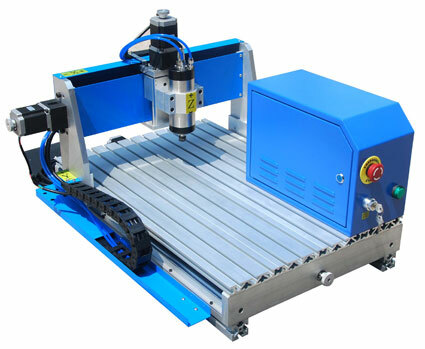 The main feature of the desktop-cnc-router is the small and simple structure under the special spindle design. Various materials can be applied by the machine, such as PVC, Acrylic, wood, PCB, even some soft metal like aluminum and copper. Besides, all the machines are equipped with DSP handle and USB connection, which will bring great convenience by reading USB memory directly (Ncstudio and Mach 3 are also good choices). In addition, the machine can achieve the performance of good resolution and less noise with ball screw.